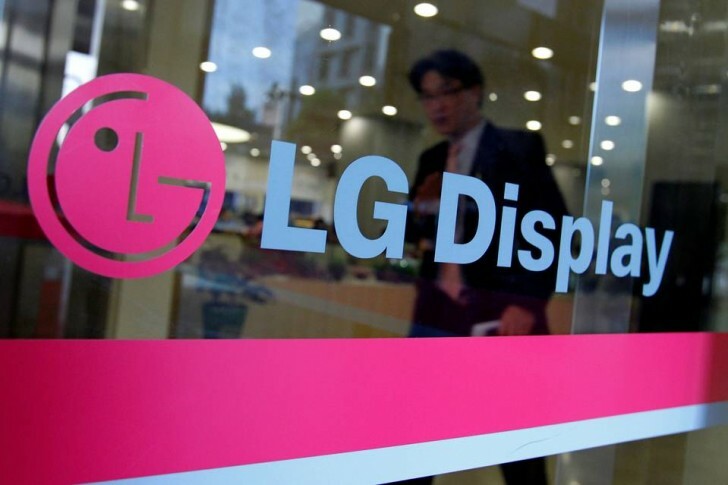 LG display has announced its latest mobile display. It sports the 18:9 aspect ratio, which is a first for a smartphone display, and a resolution of 2880x1440 pixels. Dubbed QHD+, the 5.7" display is quite likely to be found on the LG G6. The new panel is thinner and lighter thanks to LG's in-TOUCH technology. It manages to fuse the display and touch panel matrices together. The QHD+ module is slim, too, as LG says it's less than 1mm thick. The LG G6 should be out at the end of February during the Mobile World Congress in Barcelona. The device would tout 564ppi, so we're quite excited to see it in the flesh. Oh I see, the competition will be tough indeed. 5'7 will that kind of screen display I am in for it. I must get one for myself. Please Let it be as you have said. we are waiting. February ending is just around the corner and will be here so soon.